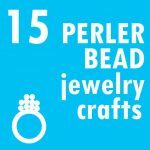 Looking for something sweet for mom? 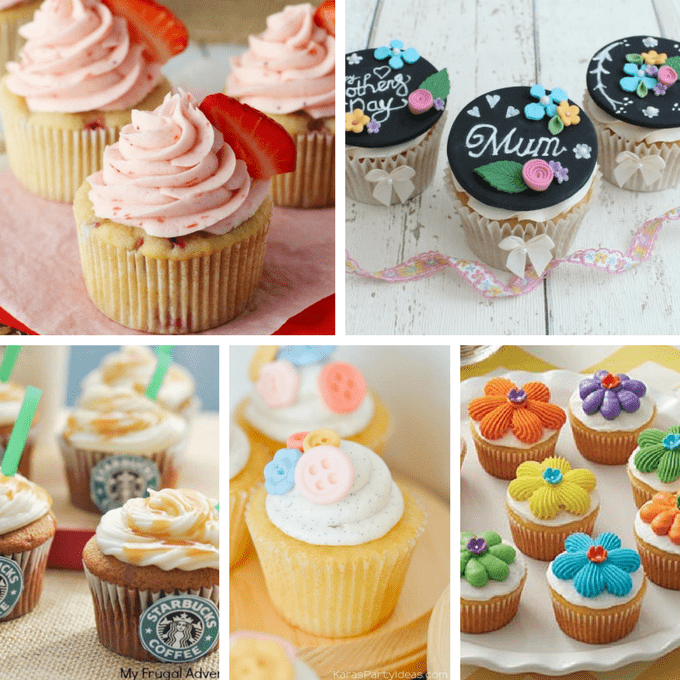 Here is a roundup of 20 Mother’s Day cupcake ideas to bake for that special mom in your life. 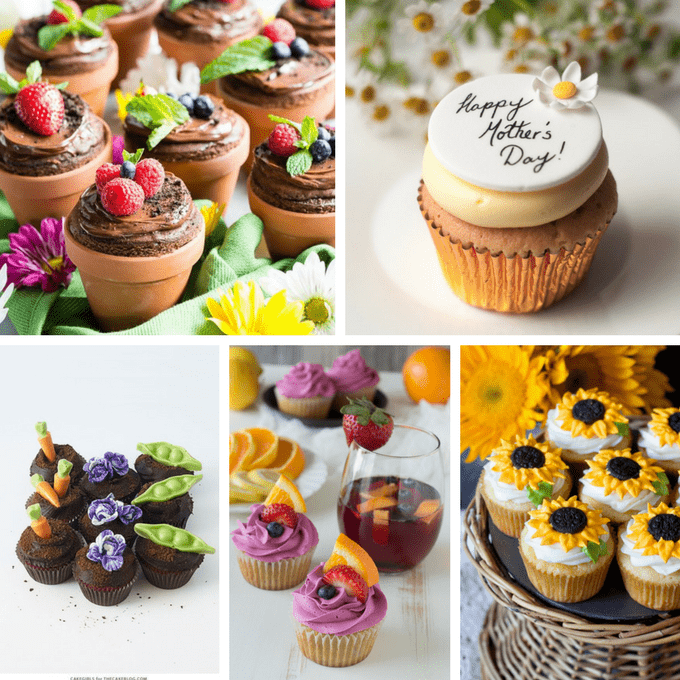 When I started to search for Mother’s Day cupcake ideas, I really did want to stray from the stereotypical “Mother’s Day” theme of spring flowers. But gosh, it isn’t easy to stray, and thus this roundup really is flower-heavy. Oddly, while the roundup sticks with similar themes, moms are so very, very unique and different with an infinite number of interests. Too many interests to roundup in a universally-accessible collection. 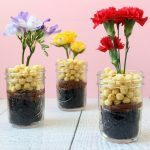 And so, I give you another idea if flowers aren’t your thing: Head on over to Pinterest and search for your mom’s hobby plus cupcake ideas. 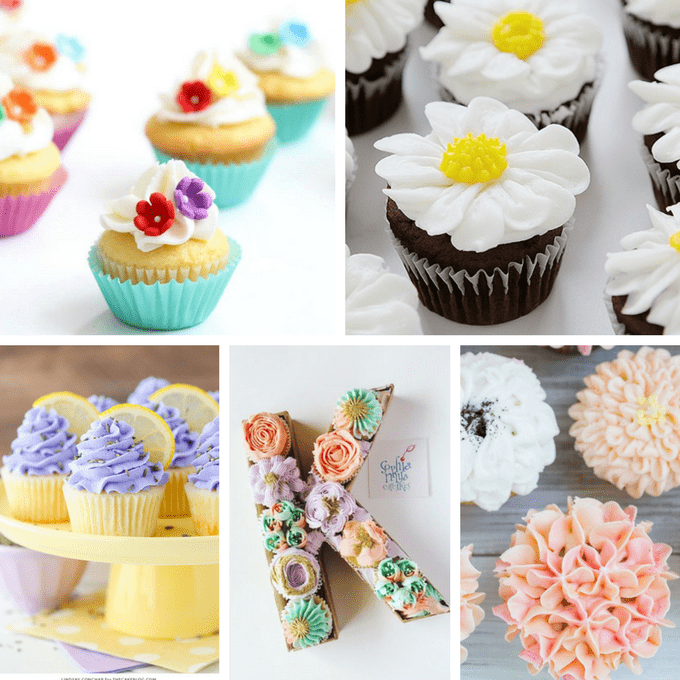 Fishing, tennis, reading, traveling… You can find lots of cupcake ideas to match these themes. 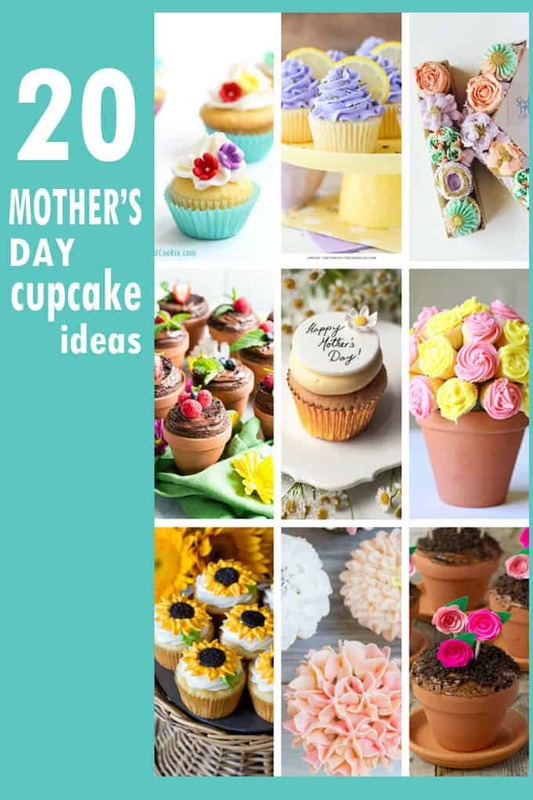 But to get you started celebrating the beauty of mom this spring, here are 20 Mother’s Day cupcake ideas for you that I find especially awesome. Need more Mother’s Day inspiration? Here is a roundup of 20 homemade Mother’s Day gifts adults can make. Or really capture all of mom’s interests and hobbies with these mini decorated cookies. 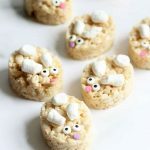 Looking for more dessert ideas? 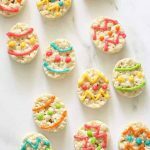 Check out this roundup of awesome cake mix cookie recipe. 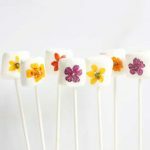 Find these mini flower cupcakes here. 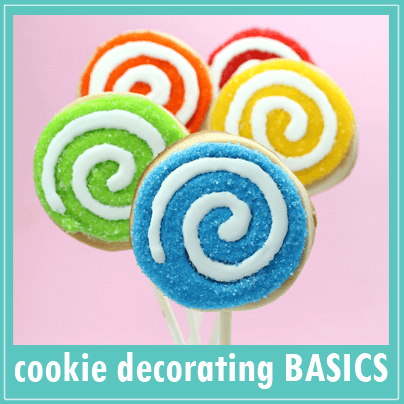 Learn to pipe a buttercream daisy cupcake at i am baker. Try these pretty lemon lavender cupcakes from The Cake Blog. I’m in love with these cupcake monograms from Instagram user Sophiamyacupcakes. These hydrangea cupcakes from Sugar and Charm are gorgeous. 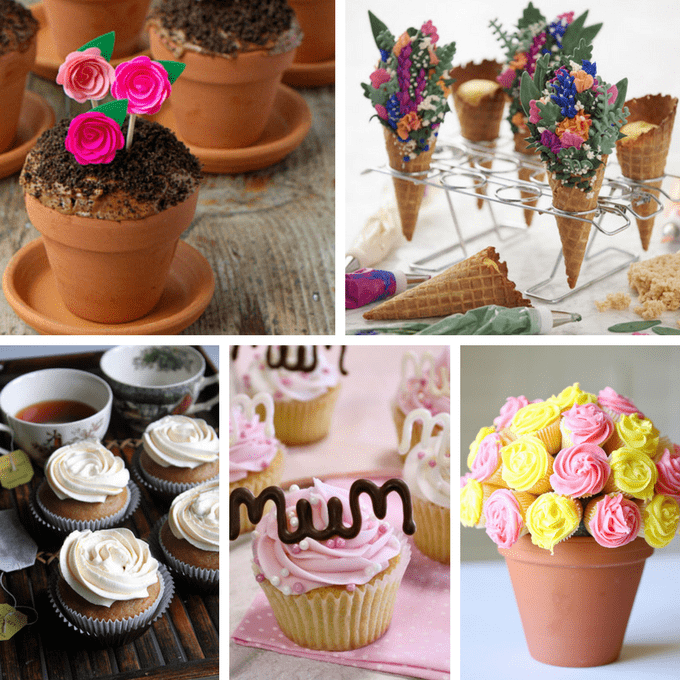 Make these awesome flower pot cupcakes at Oh Joy!. 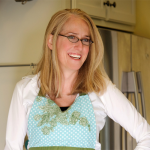 Find this idea for a written cupcake topper for mom at Juniper Cakery. Does mom garden? 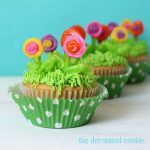 Try garden cupcakes, at The Cake Blog. If mom hits the sauce, try some sangria cupcakes by The First Year Blog. Try some sunflower cupcakes from Chickabug. 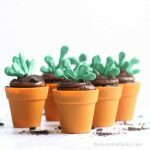 I also really like these flower pot cupcakes from This Silly Girl’s Kitchen. These floral cone cupcakes from Wilton are unique. Is mom a tea fan? Make Earl Grey cupcakes at Oh Sweet Day. 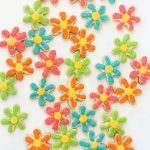 Make some “Mum” cupcake toppers from Cake Decor. Assemble a flower cupcake bouquet at See Vanessa Craft. Make fresh strawberry cupcakes at Life, Love, and Sugar. Find these chalkboard cupcakes at Iced Jems. Is mom a Starbucks fan? Make salted caramel Starbucks cupcakes from My Frugal Adventures. These button sewing-themed cupcakes at Kara’s Party Ideas are adorable. 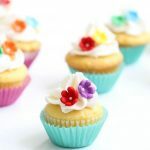 Make these bright flower cupcakes at WalMart.